Baron Wind Article 10 Application Has Been Filed! - Environmental Design & Research, Landscape Architecture, Engineering, & Environmental Services, D.P.C.Environmental Design & Research, Landscape Architecture, Engineering, & Environmental Services, D.P.C. Baron Wind Article 10 Application Has Been Filed! 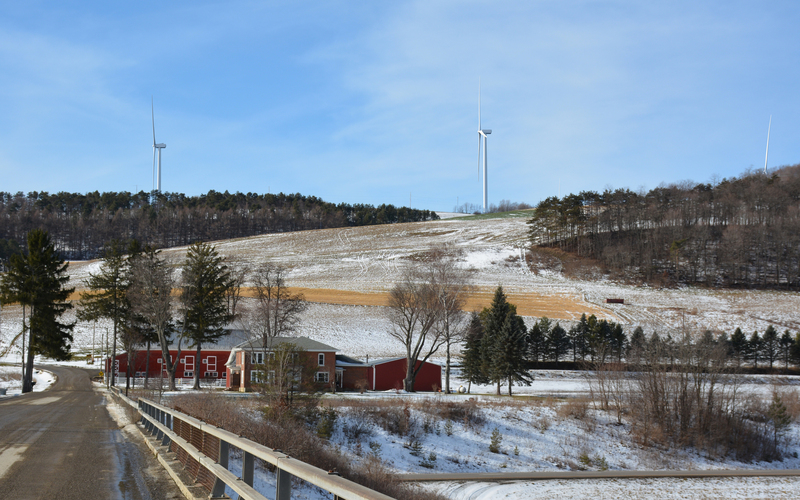 EDR is excited to announce the filing of the Baron Wind Energy Facility Application for a Certificate of Environmental Compatibility and Public Need. The Application was prepared in accordance with Article 10 of the New York State Public Service Law and was filed with the New York State Board on Electric Generation Siting and the Environment (Siting Board) on November 29, 2017. This represents the second Application filed by EverPower under New York’s Article 10 regulations, and as such we would like to congratulate our client. EDR managed the preparation of the Article 10 Application, along with the following support studies and drawings: Preliminary Design Drawings, Wetland Delineation Report, Wetland and Stream Impact Drawings, Shadow Flicker Report, Cultural Resources Studies (Archaeological and Historic Resources Work Plans, Archaeological Survey, Historic Structures Survey, Visual Effect Analysis, Cultural Mitigation Plan), Invasive Species Baseline Survey and Control Plan, Visual Impact Assessment, and Socioeconomic Report. This is EDR’s third Application filed under New York’s Article 10 regulations.